Sustainability & Traceability – Jones-Hamilton Co.
Partners at every level of poultry production are facing the complex task of balancing the need to increase production to fulfill growing demand while also satisfying corporate profitability requirements and the public’s demand for environmentally sustainable practices. Sustainability, defined as the capacity to endure, is unattainable without this balance in poultry production. 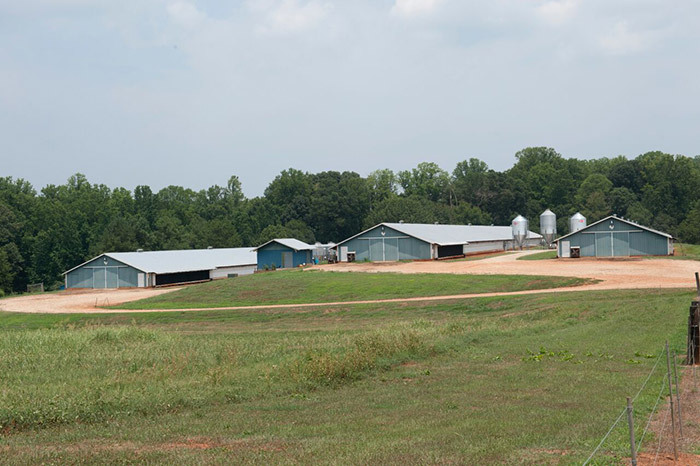 While there are numerous components in sustainable poultry and broiler production practices, Jones-Hamilton plays a vital role with a variety of products that promote the reduction of natural resources and lower emissions. And this is not a new role for the Jones-Hamilton Company. In fact, we were an environmental steward long before it was popular. The environmental chemistry of our earth-friendly products reflect our commitment to your people, your birds and the environment. 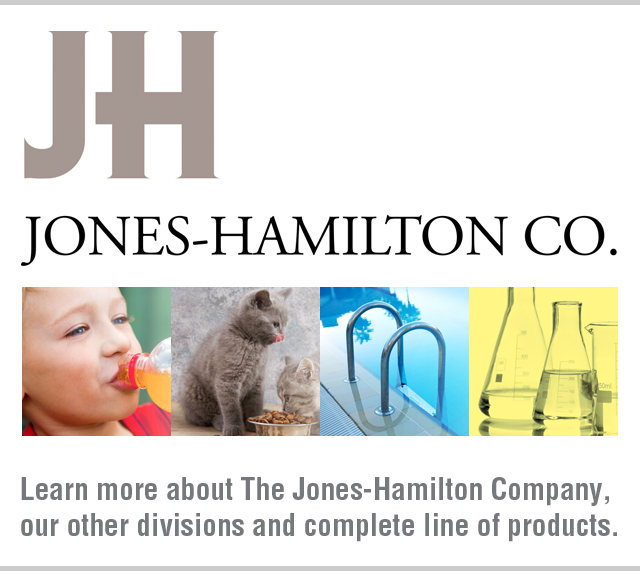 Jones-Hamilton Co. also maintains a traceability and recall process capable of tracking our products’ lifecycle—forward or backward—across the manufacturing and distribution process. 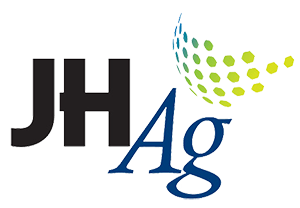 The traceability program was designed to quickly identify possible sources of contamination, including raw materials, packaging supplies, personnel practices and in-line process equipment. Our traceability process can quickly be activated in response to a known or suspected breech of product integrity—allowing for the quick and controlled recovery of suspect product. To ensure the process is effective, we conduct mock recalls semi-annually at a minimum—tracking from raw material to finished product and again from finished product to raw material. We verify all key records including raw material, inspection, receiving, production, packaging, quality control, maintenance and visitor records. Interested in working with us? Please contact a local rep today!